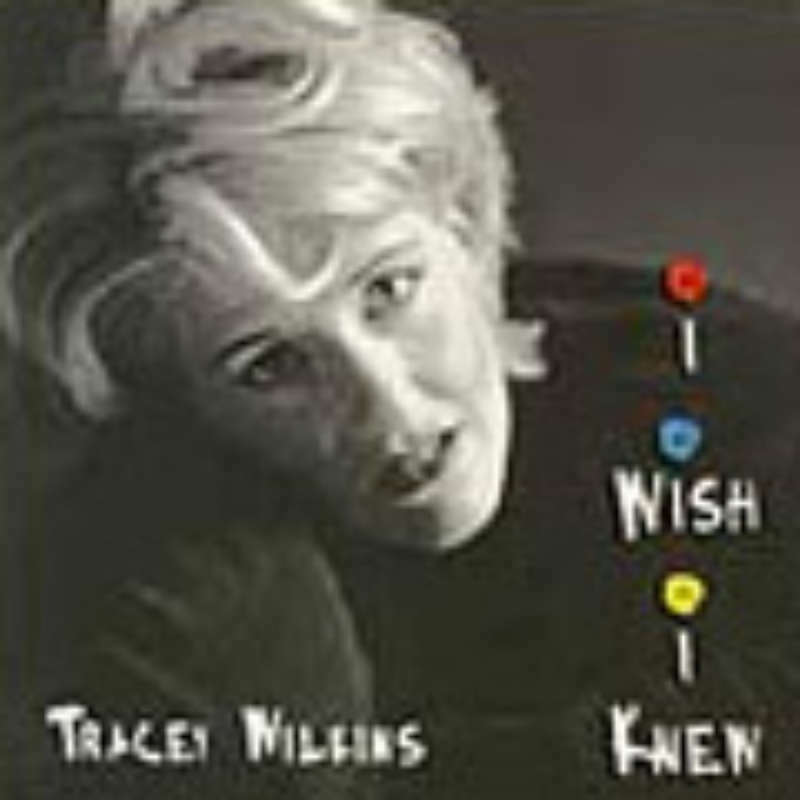 For her first recording, vocalist Tracey Wilkins fronted a ten-piece band, on this, her second release she works with a quintet singing twelve standards, arranged by tenor saxophonist Andy Ballantyne, who along with William Sperandei - trumpet, David Braid - piano, Michael McClennan - bass and Mark McLean - drums, supply swinging support and solos that compliment the splendid vocals by Tracey. There are some real old chestnuts; all made the more attractive with the polished and exciting presentation. "It Might as Well as be Spring" (Sperandei's attention to beautiful phrasing), "Honeysuckle Rose", (Braid's, Dave McKenna inspired style), "Oh, Lady Be Good", McLennan's bright and energetic spot; throughout the recording his performance is a joy to hear). "I've Never Been in Love Before" (Ballantyne's solid swinging tenor, a feel-good tone). His backing on "My One and Only Love", is lush and full of passion. This is indeed a fine performance from beginning to end, a splendid documentation in the life of a fine jazz vocalist.